Yesterday, a shocking news shook almost everyone on the Internet. One of the most famous Electronic Dance Music Producer and D.J. in the world, Avicii passed away at the young age of 28. 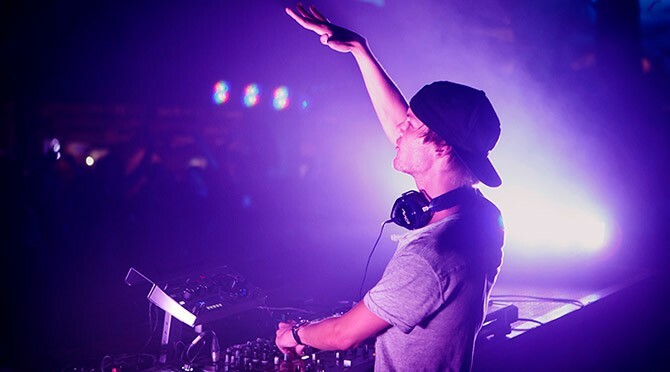 The Swedish DJ Avicii, also known as Tim Bergling in real life, died in Muscat Oman. The details of his death are still unsure, however, in 2014 the producer had his gall bladder and appendix removed due to health issues. Moreover, in 2016, he was diagnosed with acute pancreatitis. The medical professionals identified the cause to be due to excessive drinking. ‘All the other parts of being an artist. I’m more of an introverted person in general. It was always very hard for me. I took on board too much negative energy, I think.’ He added that he was very pleased to be taking time for himself and that he felt better than ever, and more ‘stress-free’. Between that interview and his death, Avicii was thought to be recovering. “When I look back on my life, I think: whoa, did I do that? It was the best time of my life in a sense. It came with a price – a lot of stress, a lot of anxiety for me – but it was the best journey of my life”, he explained during an interview. Avicii’s last Instagram was a picture of him at his home back in California. The best part was that Avicii’s fans rooted him from all over the world. This caused him to be nominated twice for a Grammy Award. He was also one of the highest paid DJs of all time – earning $28 million in 2014 alone.